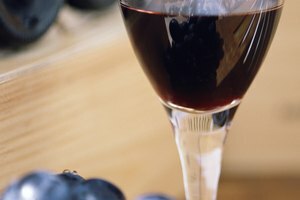 For a truly unique dining experience, try tarragon-infused vinegar. Tarragon’s minty licorice undertones pair perfectly with vinegar to make an out-of-the-ordinary condiment that is sure to spice up many meals. 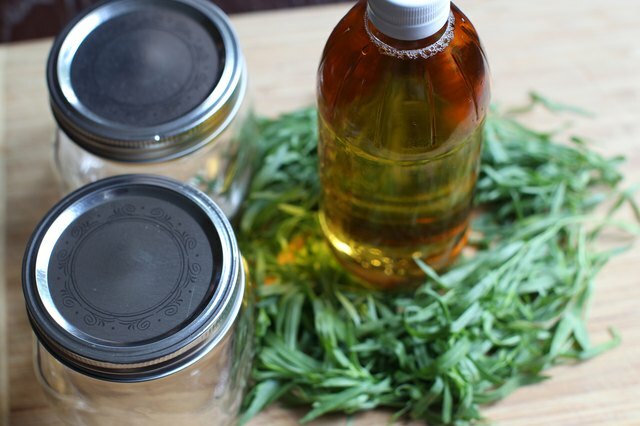 One can purchase tarragon vinegar at the grocery store, but the price will likely be much higher than the overall cost of making it yourself. Additionally, the taste and quality of the store-bought version won’t begin to approach the fresh, zesty flavors of a batch of homemade tarragon vinegar. Decide on the type of vinegar that you’ll use as your base. 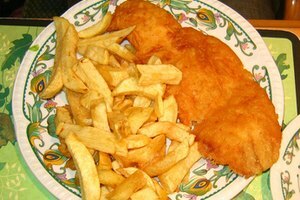 Any type of vinegar will do, as the end result will simply be that particular vinegar flavored with tarragon. If you want tarragon-infused balsamic vinegar, for instance, you can make it, but the most common vinegar to use is something less complex. Apple cider vinegar with its fruity, somewhat mellow flavor will probably yield the best result. Sterilize the glass bottles or jars that will hold the tarragon vinegar. Process them in boiling water or in the hot cycle in an automatic dishwasher. Rinse the tarragon stalks in cool water. Remove any dirt or pesticides that will taint the flavor of the final product. 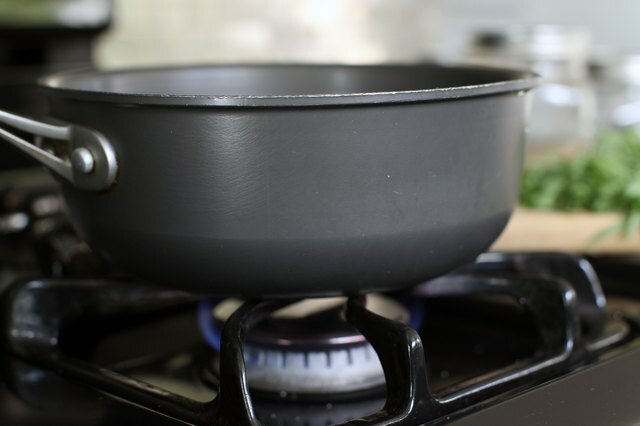 Warm the base vinegar without bringing it to a boil (boiling the vinegar can concentrate the liquid and bring it to a higher acidity than desired). While the vinegar is heating, gently mash and bruise the tarragon with your fingers. This process will open the herb and allow a free flow between the vinegar and the plant’s own oils and flavors. 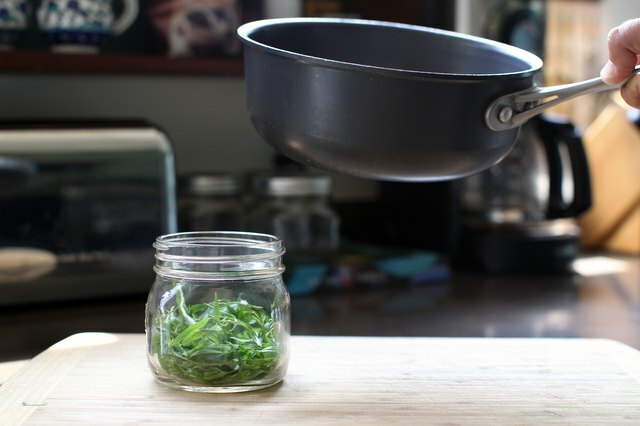 Combine the warm vinegar and tarragon stalks in your containers. Cover these and let the mixture sit for two to three weeks in a cool, dark place. Strain the tarragon stalks from the vinegar and discard. Pass the remaining liquid through a sieve or filter to get rid of any other solids in the mixture. 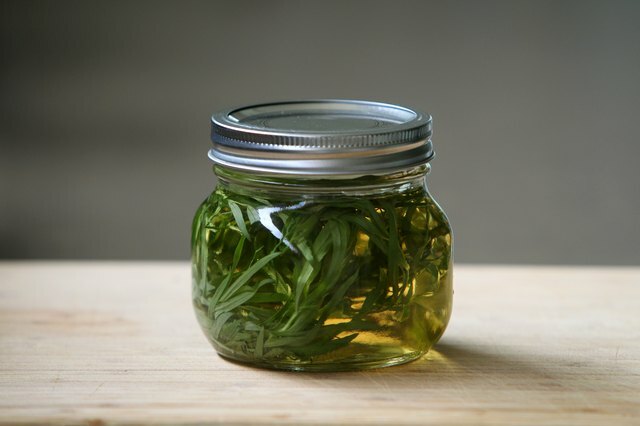 Store the tarragon-infused vinegar in sealable sterilized jars or bottles. Don’t try to use the tarragon vinegar mixture before the two to three week steeping period has passed. The vinegar needs this time to fully acquire all of the tarragon’s flavor characteristics. 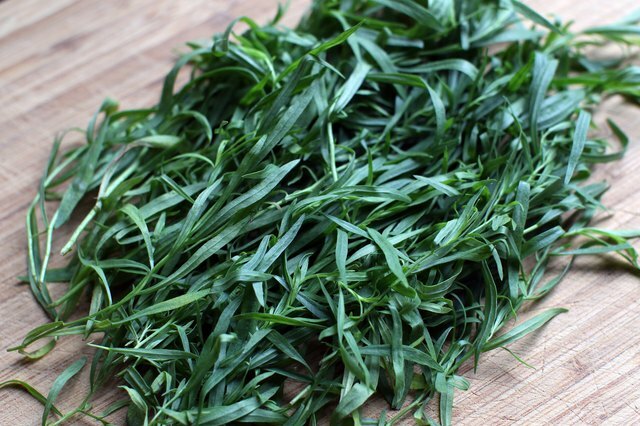 Completely immerse the tarragon stalks in the vinegar when beginning the steeping process. If you see any sign of decay in the tarragon during this process, throw the entire solution out and start over.